Networking opportunities with other entrepreneurs, industry experts, funding agencies, potential investors etc. Click here for additional general admission guidelines. The Affiliate Membership is a program for startups who are interested in accessing EPICentre’s programs and services but do not require physical workspace. This program is open to startups owned by current University of Windsor or St. Clair college students, or recent graduates of any post-secondary institution (within 7 years). 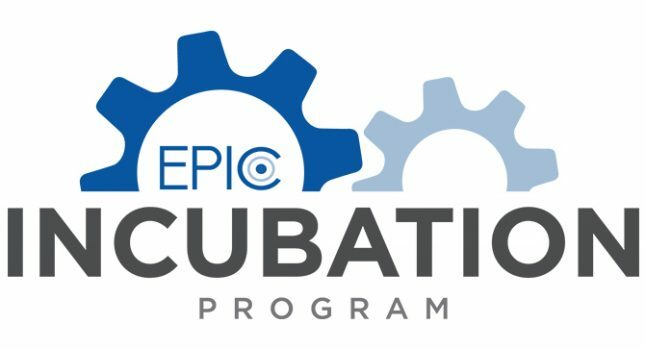 Affiliate members will have access to a hot desk at EPIC Innovation (up to 12 hours a month) and access to exclusive programs and mentors. Contact Wen Teoh at wteoh@uwindsor.ca for further information. To apply, complete the application form and submit to Wen Teoh at wteoh@uwindsor.ca.